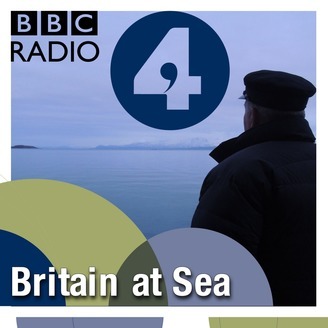 Admiral Lord West tells the story of the Royal Navy during the 20th century. In the final part of his history of the Royal Navy in the twentieth century, Lord West tells the story of the Royal Navy since the end of the Cold War. The period since the end of the Cold War has seen major changes in Britain and the Royal Navy: in military, technological and social terms. 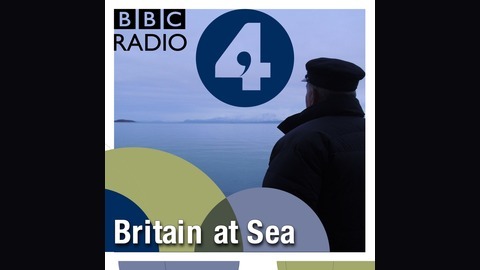 In this final programme in the series, Lord West examines how those changes have affected the Navy. Visiting HMS Queen Elizabeth, the Royal Navy's future aircraft carrier, Lord West shows how far the Navy has changed since the dawn of the twentieth century. He explores recent changes onboard - women being integrated into the service and gay people being welcomed. He describes rapidly changing technology, which has dramatically shrunk the number of people required to operate even very large ships. And he looks at the many actions and conflicts which the Navy has taken part in since 1991, from the extraordinary and untold story of the departure from Hong Kong in 1997, to the war in Afghanistan. Producer: Giles Edwards.